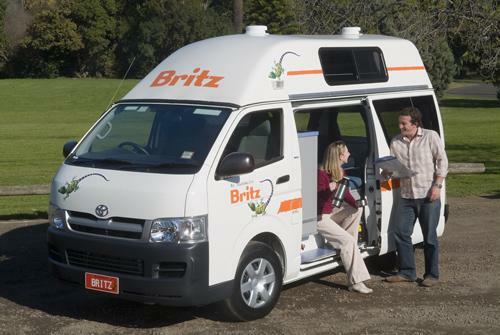 Hobart is among the most unique cities and is a must-visit destination on your next Motorhome Hire Australia holiday. Its location in Southern Tasmania makes it a lively hub of activity and Mount Wellington provides a spectacular milieu to this … Read More.. 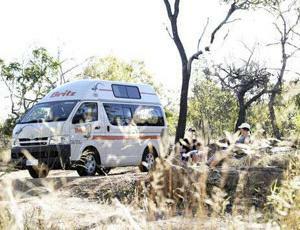 Hire a Motorhome and set out on a thrilling self-drive journey from Melbourne-Adelaide. As you travel along these two splendid Aussie cities you will come across the most breathtaking vistas. Take a relaxed trip along well-known destinations such as Great … Read More..
Melbourne is Australia’s second largest city and is also the capital of Victoria. 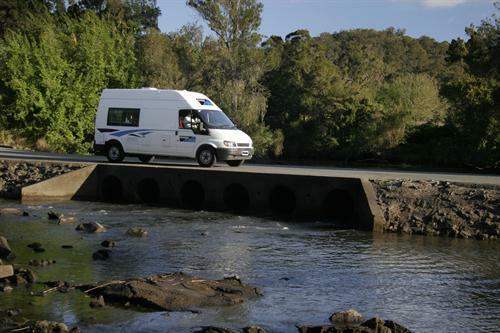 Visit this intriguing destination with Motorhome Hire Melbourne and glimpse fascinating sights, discover interesting places and take part in fun-filled outdoor activities with your friends and family. … Read More.. Embrace Perth’s tranquil enchantment with a sunset drink on the spectacular Cottesloe Beach or listen to live music inside the inner-city enclaves on your holiday. Take a leisurely walk along Kings Park and include a stopover at the historic Fremantle. … Read More..
Hobart is a scenic destination to explore with its contrasting mix of splendid scenery, heritage and culture along with world class activities and attractions close by. Nestled among the picturesque foothills of Mt Wellington, Hobart unites heritage allure with a … Read More.. The travel and tourism industry is rising nowadays, which is why you can be certain that it will spring a few pleasant surprises for travel aficionados globally. 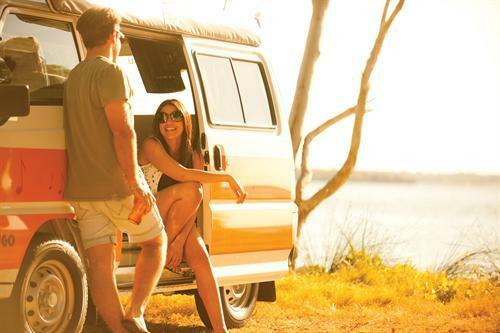 Amid the most capable ideas in this group is a Campervan Holiday via … Read More..
Australia has spectacular mountain ranges, and every state as well as country proffers some truly extraordinary mountain ranges that will overwhelm you and will definitely leave an impression, as well. 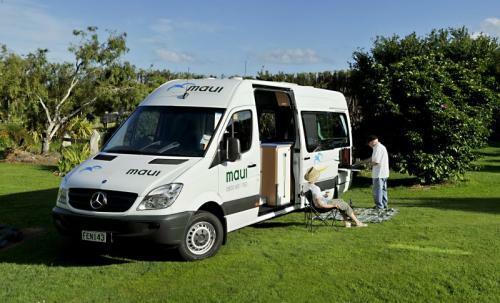 There are certain mountain ranges, which are a must visit, … Read More..
To explore Australia at your own leisurely pace, the superlative way to do so would be by means of Motorhome Hire. 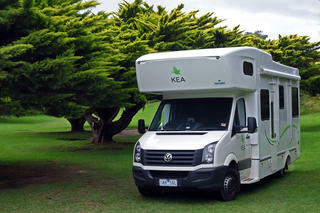 Motorhomes are exceptional vehicles that merge the expediency of transport plus accommodation in a single unit. You will not … Read More..